Call us to discuss our weekly Special " Stay 6 Nights get 1 Night Free" Promotion deal from October to June. No additional Booking or Reservation fees. Great Rates! Free parking and Wi-FI. When you arrive, simply park the car in your on-site parking space. Minutes to the beaches, local attractions and many fine restaurants. Great place for a Cape May Family Vacation or a Romantic escape! 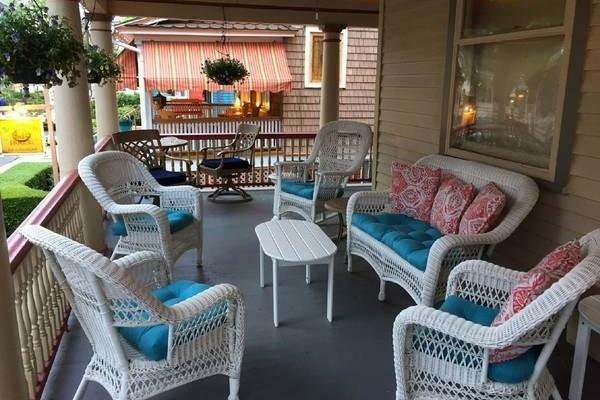 The Cape May Vacation Rental "Rose" Suite, is a wonderful place for a Vacation Beach House getaway. This charming city - considered the country's oldest seaside resort, great beaches, beautiful Victorian houses and upscale shops. 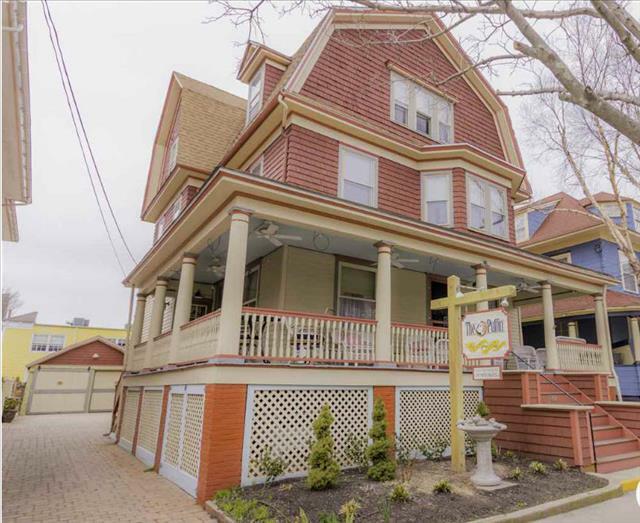 The "Rose" Suite Vacation Rental is located just a 1/2 block walking distance to the beautiful Cape May Ocean beaches, Washington Street Mall and many fine Restaurants. This Beach House Suite is on the second floor which overlooks the historic Jackson Street. This property to rent offers two bedrooms each with queen bed, high ceilings, living area with newly renovated custom kitchen & bathroom. Hardwood floors, central air conditioning, two Smart flat TVs with cable and on-site parking. The suite sleeps four-five, comfortably. Relax on our wraparound veranda while reading a book, surfing the internet or enjoying your favorite beverage. Whether you plan your journey sight-seeing, escape to the beach, shop, bike or relax, the "Rose Suite" Beach House is at a perfect location to explore Cape May and other local destinations nearby! We hope your visit is one that will bring you back year after year! Hi Bev, As always each year is a memorable stay at the Rose Suite. We always enjoy the stay and the excitement of the holidays around us in Cape May. Already looking forward to 2019 for our Labor D...read more. Staying at the Rose Suite was very nice. The owner was very accommodating with our schedules since we came in early on Saturday. The location was perfect on Jackson Street, just a short walk away from...read more. Excellent stay and location. We will be coming back! We (my husband, two year old daughter and myself) just returned from a week long stay in Cape May. The Rose Suite exceeded our expectations. The weather was unseasonably cold, windy and rainy. We foun...read more. This was our 1st time staying in the Rose suite and it was such a wonderful place to stay, enough room for 4 people, updated and very clean which I appreciated so much. The location is ideal - right n...read more. We stayed at the Rose Suite for a weekend, with a total of 3 adults and 2 children. The property was very clean and had a well-stocked kitchen. 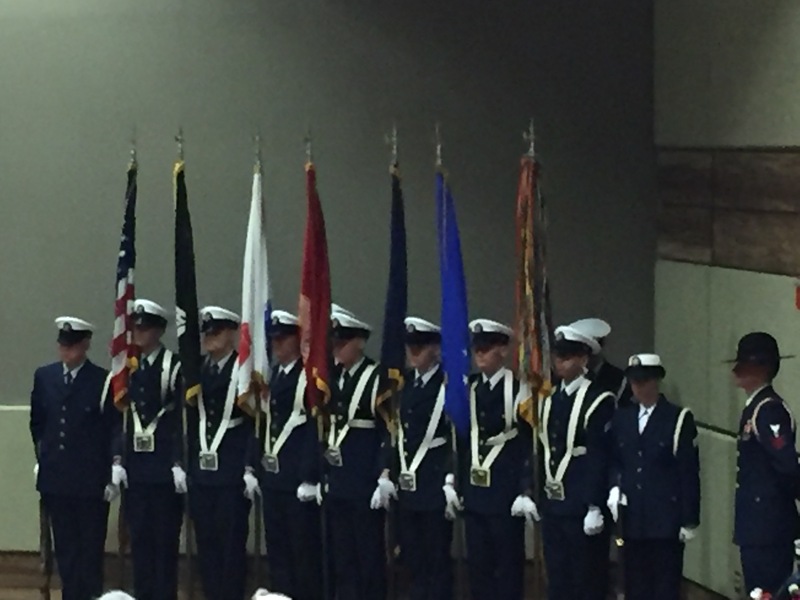 There were pillows and linens readily available, and we ...read more. Fall Season Cape May Vacation at the "Rose" Suite. Girls Weekend ? ? ? ? ? We go to the beach every September for a long weekend get away, and chose the Rose Suite this year . It was wonderful. You cannot beat the location which is within wal...read more. My husband, daughter and I spent our week of vacation in the Rose Suite this year for the first time. We really loved the condo. It was very modern and updated inside and maintained that old Victorian...read more. My family and I spent two weeks in Cape May this month at the Rose Suite Condo and had a wonderful experience. First of all, the location of the condo is unparalleled. It is literally on the best stre...read more. Cape May has always been one of our favorite, special places to visit for vacation. 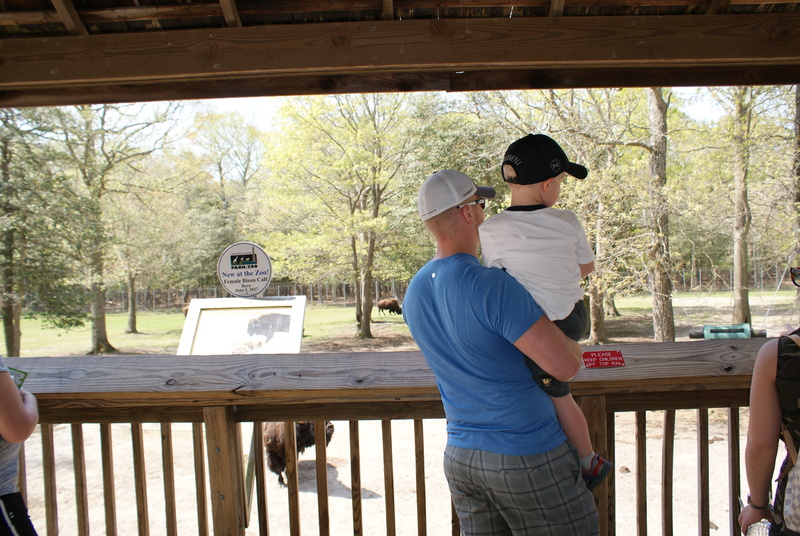 So when I asked my wife what she would like to do for her 40th birthday this year, she said she would like to bring ...read more. Monarch Butterflies migration from Cape May to Mexico. 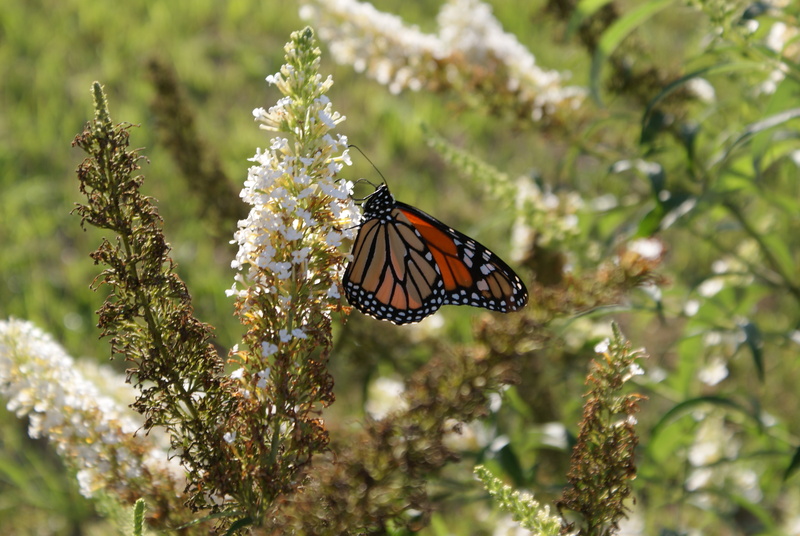 Every September and October, monarch butterflies stop in Cape May Point before continuing their migration to Mexico. The Zoo has an amazing number of animals, birds and reptiles. The Rose is for those who appreciate privacy, enjoy an uncrowded atmosphere and seek relaxation in an exclusive seaside setting. Centrally located in the heart of the historical district of Cape May. Enjoy the admirable suite views of Jackson Street as you watch horse drawn carriages, popular evening ghost tours and trolley cars pass down this charming beachside home. This property to rent offers two bedrooms each with queen bed, high ceilings, living area a newly renovated kitchen with custom built cabinetry, lighting, ceramic tile, granite countertops and stainless-steel appliances. Hardwood floors, central air conditioning, two Smart flat TVs with cable and on-site parking. The suite sleeps four-five, comfortably. The Rose is for those who seek relaxation in an exclusive seaside setting. We provide comforters/blankets and pillows. A convenience fee to Reservation Orders for guests that choose to pay by credit card. The fee will be calculated based off of the order's Invoice Total. With an optional fee, We can provide you with a linen package if you wish to save yourself the trouble of bringing your own towels and bedding. For your stay we will provide…. 2 queen size sheet sets, 8 Bath Towels, 4 hand towels, 4 washcloths. During the Summer Rental season we will only accept a Saturday to Saturday reservation. Please note the State of New Jersey now requires all owners of transient rentals (vacation rentals) collect tax on all rentals. The effective tax rate is 11.625%. On October 1, 2018, the state of New Jersey passed legislation mandating taxes that must be paid by tenants who rent in Cape May. The taxes include 6.625% NJ Sales Tax, 5% NJ Occupancy Tax. Taxes are in addition to rental fees. 50% if cancelled 61+ days prior to the check-in date. 50% if cancelled 31+ days prior to the check-in date. • There are no refunds for early departure or late arrival. • Refunds will be given for state or local authorities mandatory evacuation. 7 night minimum. Valid September 21, 2019 through Dec 13, 2019. Expires December 31, 2019.May not be combined with other coupons. 4 night minimum. Valid September 21, 2019 through Oct 3, 2019. Cape May is a destination for all seasons! 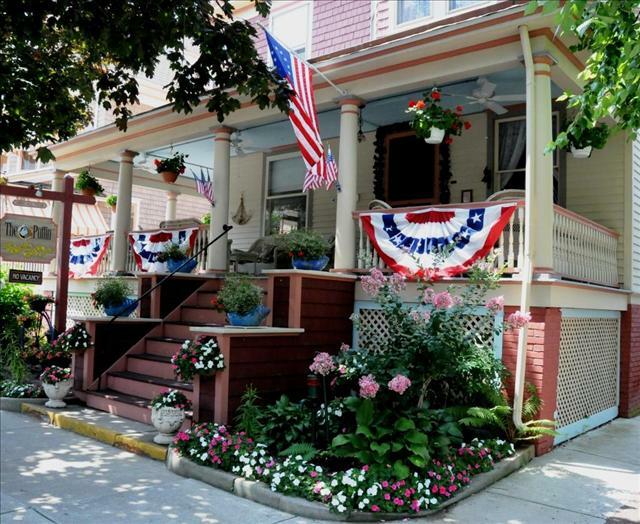 Cape May is America’s oldest seaside resort. It has welcomed visitors for generations with its hospitality and Victorian charm. Combine Cape May’s location, architecture and hospitality with its year round calendar of cultural and family events.